Days after ASOS, the British online fashion and cosmetic retailer, created a buzz on social media with its newly launched “high waist leg cut out leg harness” which laid bare the wearer’s buttocks, it made headlines once again – this time for a completely see-through pair of combat trousers. The brand’s “Flounce London sheer organza combat trousers in white” left little to the imagination as it left the model’s legs – including her underwear – totally exposed. The product, made entirely of polyester, was priced at 40 pounds (about $52), and left many Twitter users appalled. The trouser featured a high rise and tie waist, cargo pockets, fitted cuffs, and a cinch in at the ankle. The model who showcased the product on ASOS’ e-commerce website paired it with a black turtleneck bodysuit and high heels. Here are some more reactions from Twitter. 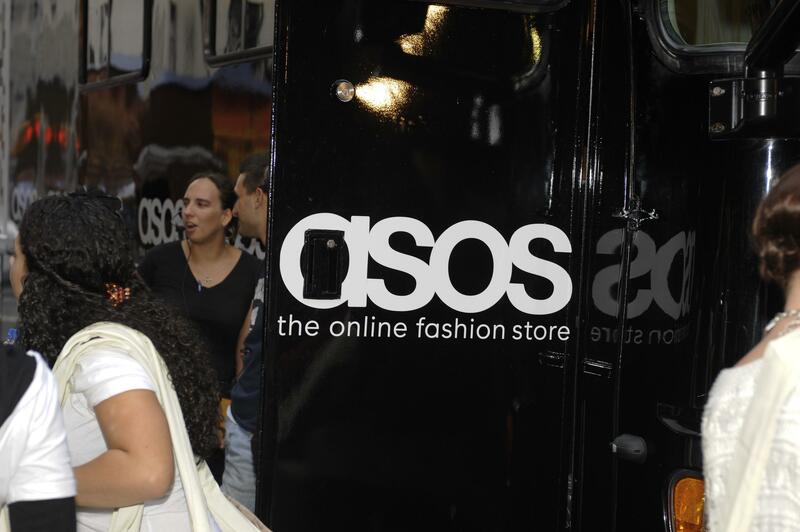 This was not first time ASOS’ designs have left its customers baffled. Earlier this month, an Instagram user posted a picture of the brand’s high-waist harness on her Instagram page, which was endlessly ridiculed by others. “What do we want? Extra pronounced leg bulges! When do we want them? Between 10.42 and 11.42 tomorrow!” the user captioned the picture. The product, which featured high-rise waist, bizarrely cut-outs and leg panels that failed to cover either one’s behind or thighs, was described as “Smooth stretch fabric, it's got a little give” on the company’s website.